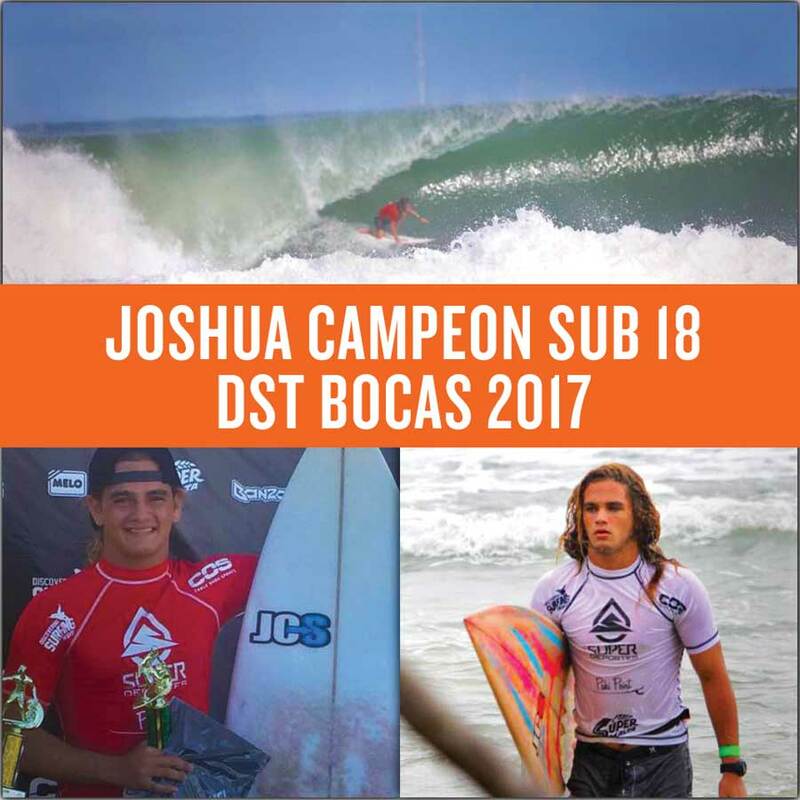 Congratulations to Joshua Caraballo, SUB 18 Champion of the DST, pictured here surfing his home town wave and taking 1st in a competition at Playa Paunch. 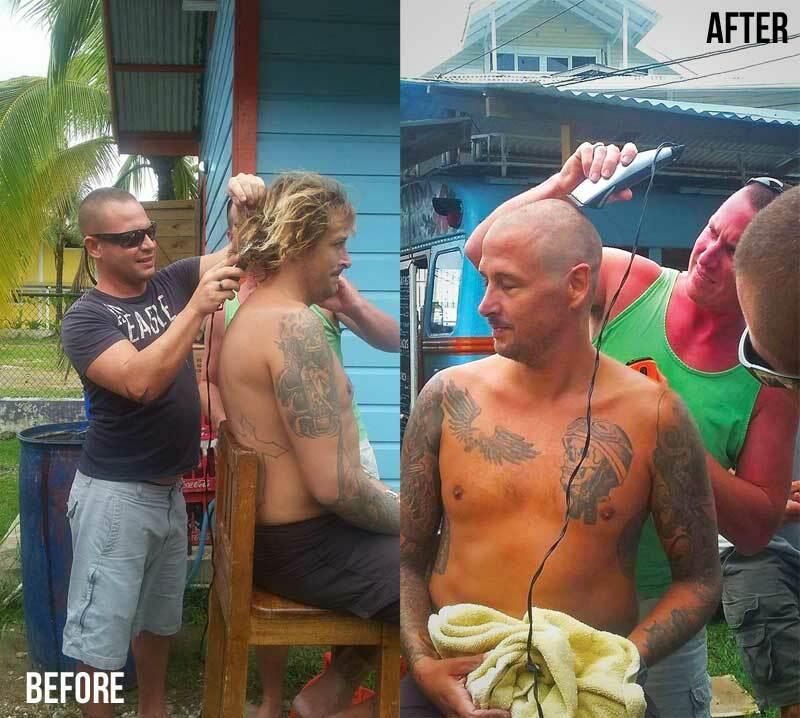 Tony of Panama Dive School put out the message via Facebook one day that if at least $250 were pledged towards the educational efforts of Give & Surf, that he would shave his long blonde locks shaved and do so for all to see. 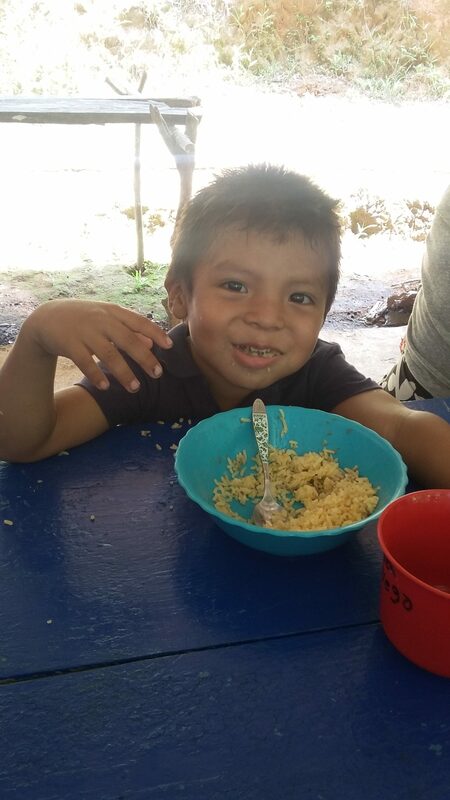 Well, after overwhelming support and donations matched and doubled and matched and doubled: Tony’s hair cut helped Give & Surf reach their goal, of which they had been $1,000 short. What a fun and helpful initiative, Tony! 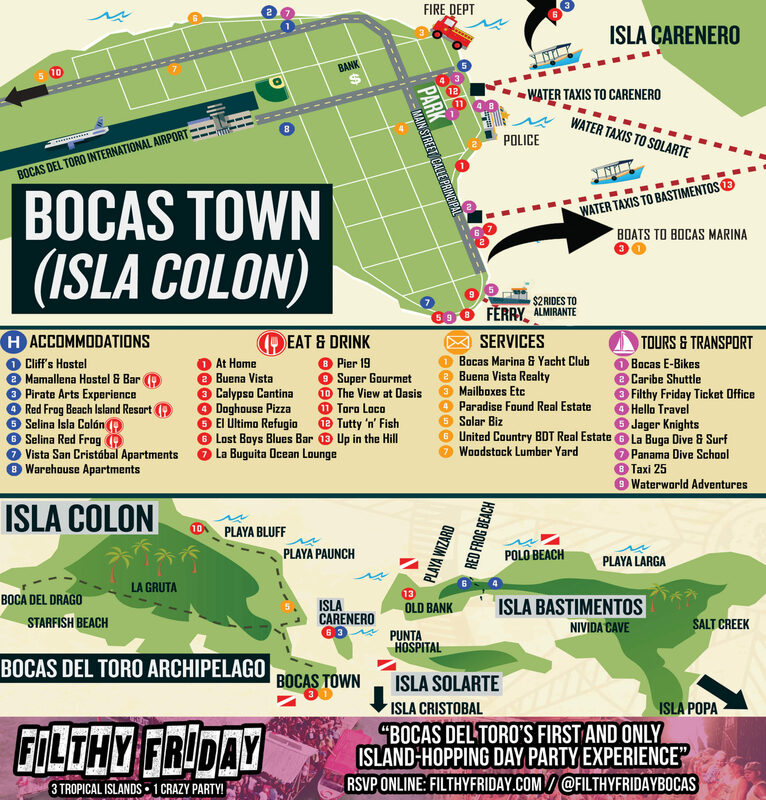 100 NEW TRASH CANS FOR BOCAS! Government, businesses and residents have been fundraising, organizing and sweating together to provide Bocas will 100 new trash recepticles. 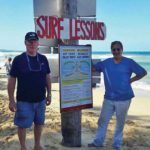 The bins are sponsored by local businesses, sustained by government trash collection and actually manufactued by the volunteers of Unidos por Bocas in their own time. 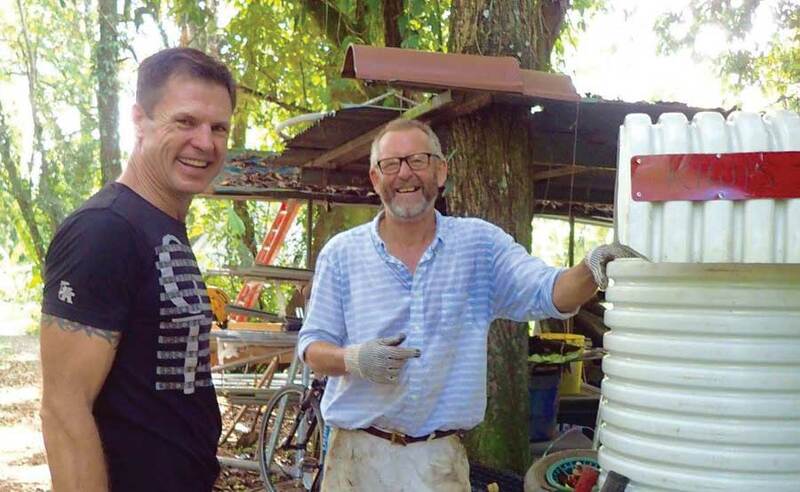 Sterling Hoppman (left) and David Gillingham (right) are proud of their handy work- as they should be: these gentleman, along with many others not pictured were instrumental in the production of these new trash bins. Well done! 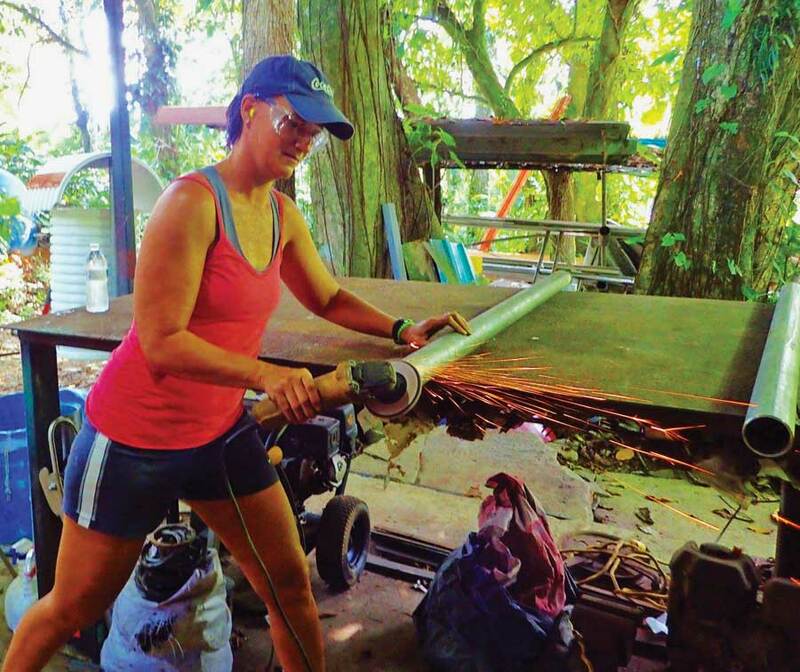 Laura Fuson Kays is not afraid of the cicular saw. IT’S THAT TIME OF YEAR AGAIN. 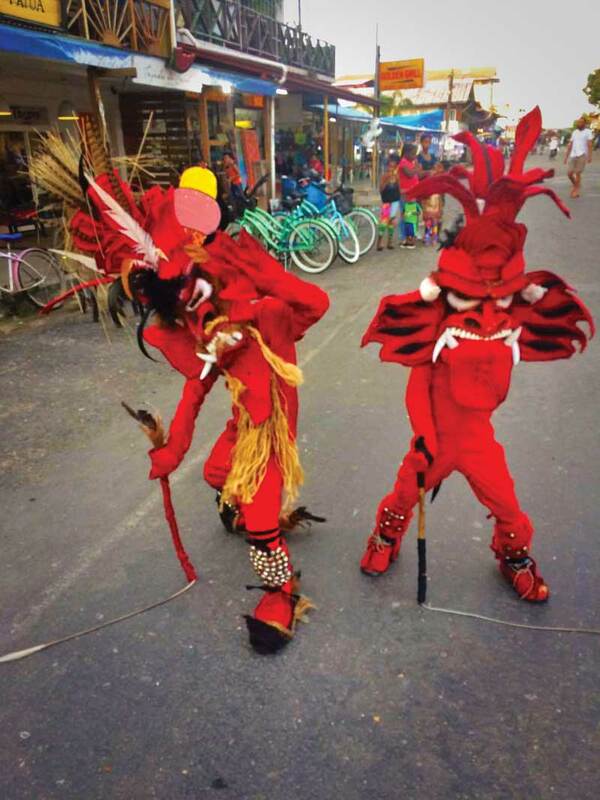 You hear the bells jingle and jangle and the kids all have their sticks to protect them from the Diablo’s wrath. All this means one thing: Carnival is here! 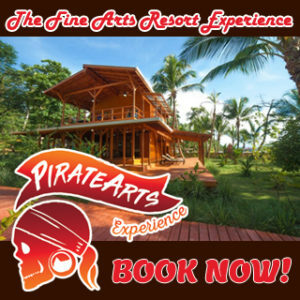 Enjoy this truly unique Afro-Caribbean tradition you will only find in Bocas del Toro and the city of Colon. 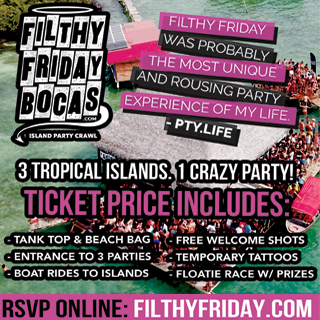 IF YOU BOUGHT A RAFFLE TICKET TO SUPPORT THE STERILIZATION OF BOCAS’S DOGS AND CATS, THANK YOU. The winning ticket was drawn on New Years Day at the Toro Loco and the $500 winner was The Emerson’s, owners of Surf Break at Paunch. Dave and Ali Emerson were a big part of selling the raffle tickets, and then donated their winnings back to help the cause. Thanks to all of the generous donors. 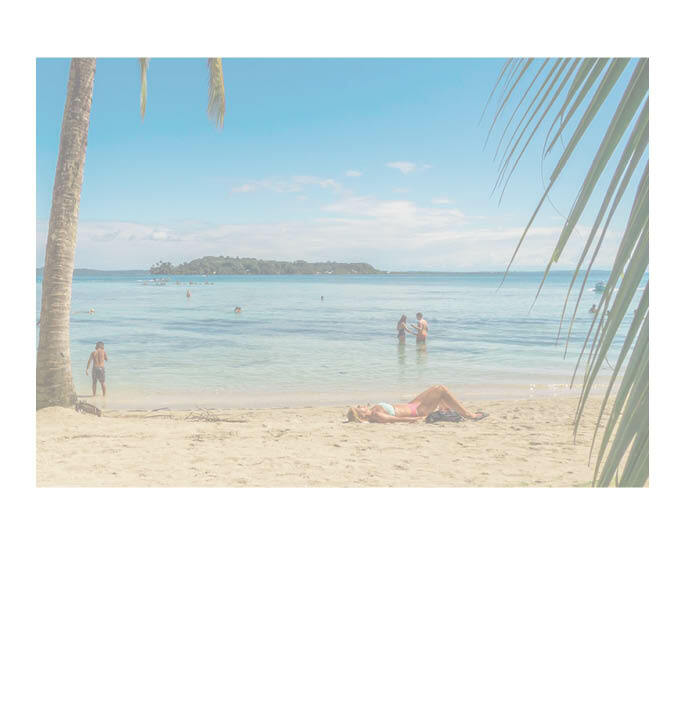 The real winners are the pets of Bocas. 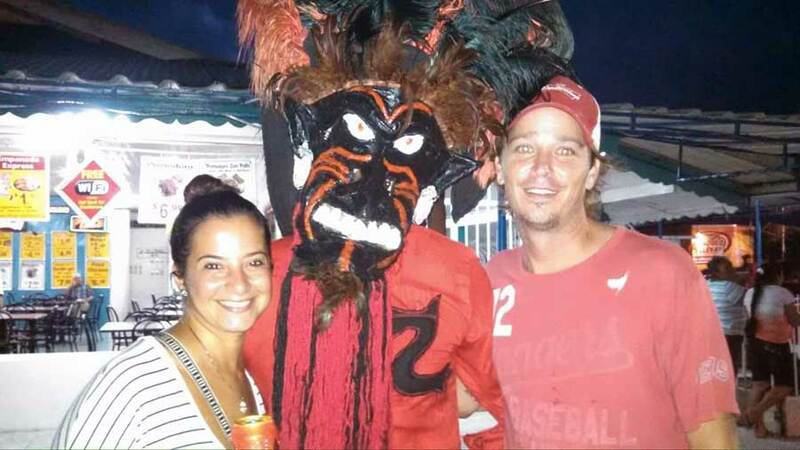 Speaking of Diablos, here is Ali and David of Surf Break at Paunch hanging with one at last year’s Carnival. 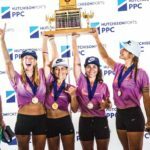 Kudos to them for graciously donating their $500 winnings back to the cause of Spay Panama. 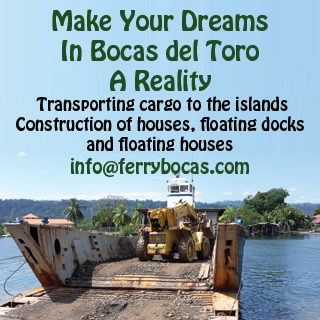 Stay tuned for more details about how you can contribute in upcoming issues of the Bocas Breeze.